Despite what you hear in the mainstream media, for those of us who live in Texas, with 1,254 miles of border, the fact that there is an emergency at the border is not even debatable. President Trump is right that emergency action must be taken immediately, including increasing personnel, enhancing technology and building barriers where they are needed. The unprecedented massive influx of illegal immigrants currently crossing the border — including 100,000 in the past month— is a crisis that threatens the security of Texas communities. Last week, the Texas Senate called on Congress to take immediate action to secure the border. 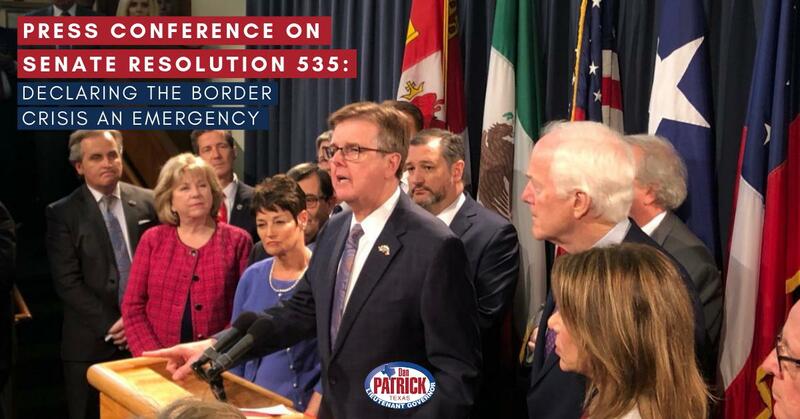 We adopted Senate Resolution 535 declaring the crisis situation on the Texas-Mexico border an emergency, to make it crystal clear to Congress that the crisis at the border is very real. I greeted Vice President Mike Pence when he arrived in Houston on Friday and personally presented him with a copy of the Senate Resolution. You can read my statement on SR 535 here. Of course, 2020 presidential hopeful Robert Francis “Beto” O’Rourke thinks illegal immigration actually makes us safer. I wrote an op-ed for The Hill last week to give the rest of the country a Texas perspective on “Beto’s” dangerously delusional view of illegal immigration. People ask me all the time what’s the most important bill I ever wrote and passed. Without a doubt, it was the Sonogram Bill which was passed in 2011. Look how many lives that legislation has saved. Abortions in Texas have dropped by about one third. 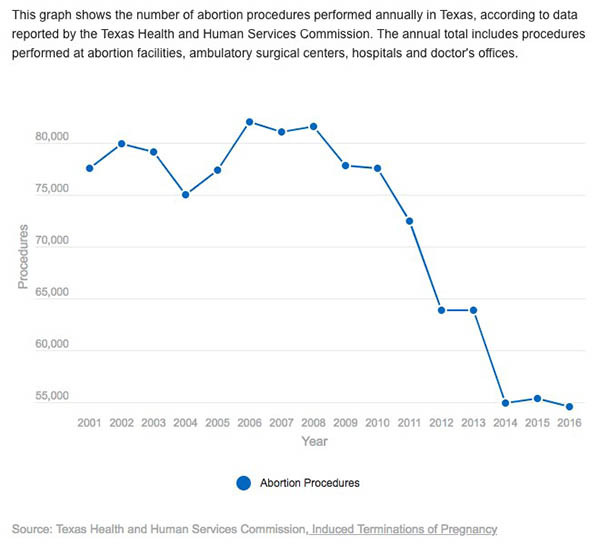 This chart shows abortions have declined about 25,000 a year since the bill passed — about 150,000 babies saved from 2012-2018. And the fight for life continues in the Texas Senate. Last week we passed Senate Bill 22 – the Defund Abortion Providers bill, authored by Sen. Donna Campbell, R-New Braunfels. 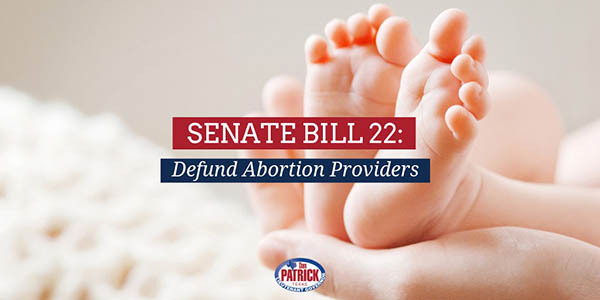 SB 22 will close the final loopholes in prohibiting the transfer of state and local taxpayer dollars to abortion providers and continue Texas’ commitment to defend the most vulnerable in our society. 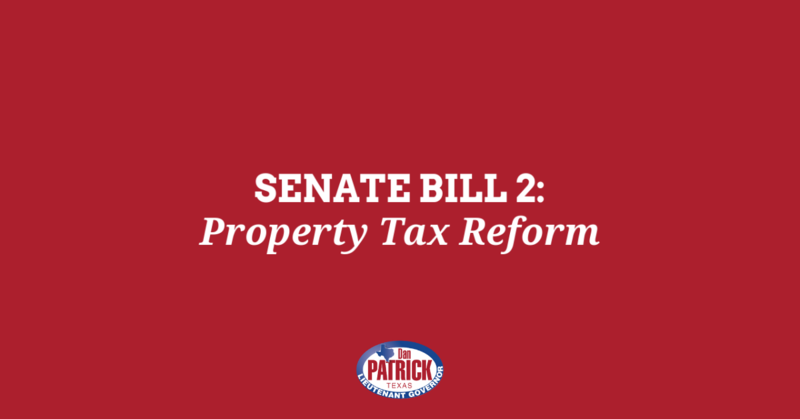 Read my official statement on the passage of SB 22 here. 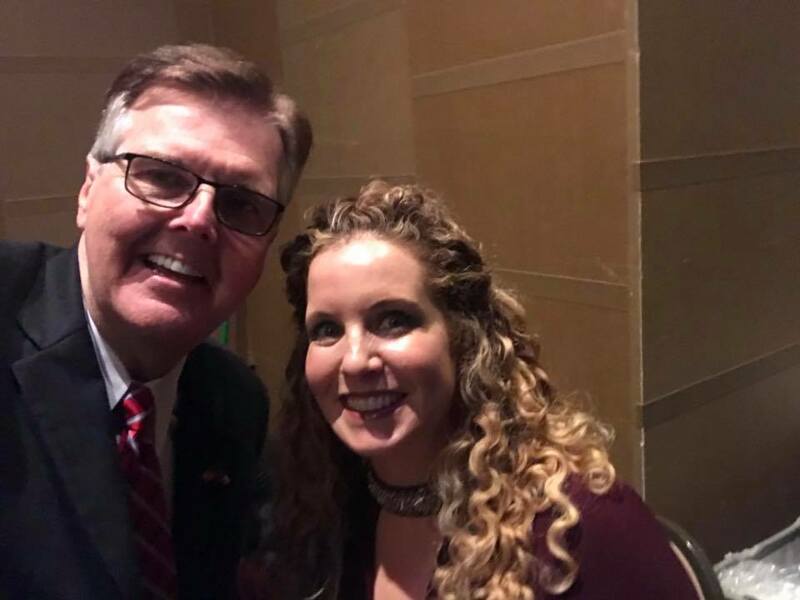 We are also on track to pass Senate Bill 23, the Texas Born-Alive Infant Protection Act and SB 24, the Alternatives to Abortion Information Act, soon. Preserving religious liberty has, and will always be, one of my top priorities. 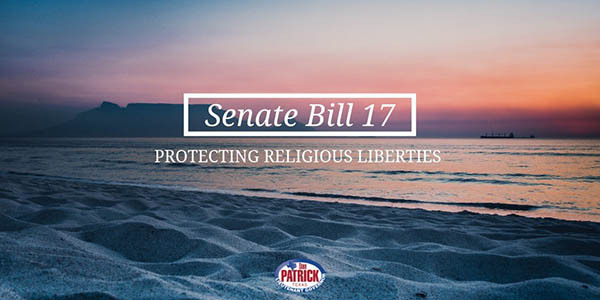 Last week, we also passed Senate Bill 17 – Protecting Religious Liberties, authored by Sen. Charles Perry, R-Lubbock. SB 17 will ensure that no Texan will ever have to choose between their job and their faith. Read my statement on the passage of SB 17 here. 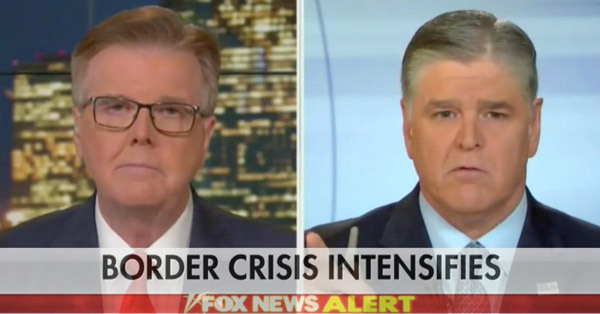 I spoke with Sean Hannity on Friday about the crisis on the border. If you missed it, you can watch it here. I talked about the border crisis on national news this week and also spoke with Robert Pratt on Lubbock radio about the property tax relief legislation we are working on. Here are the links to catch up on what you missed. 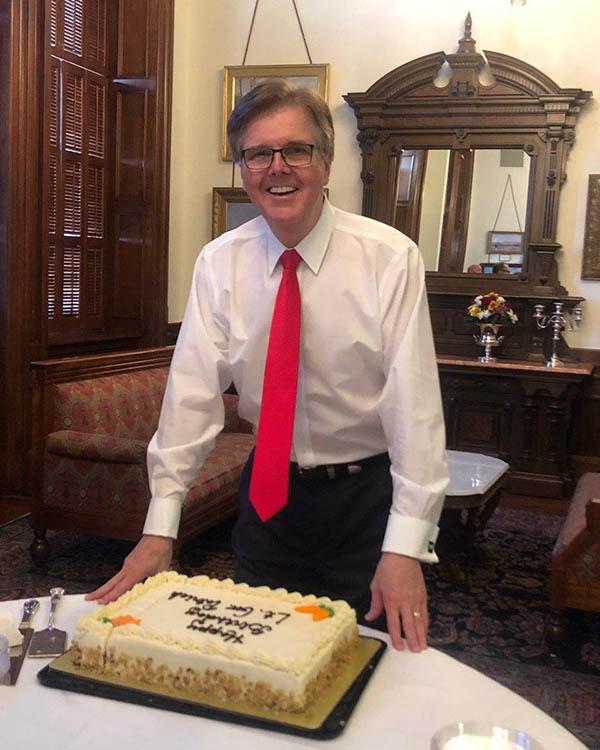 My Capitol staff surprised me with a birthday cake on Thursday. Thanks to all of you for the happy birthday wishes. I am very proud to serve as your Lieutenant Governor and I appreciate your continued support. May God bless you, your family, and the greatest state of all—Texas.